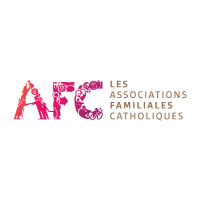 Les Associations Familiales Catholiques (AFC), are 300 local associations in France which work daily alongside 30,000 families: to offer them many services that meet their needs, while enabling them to benefit from a vast network of mutual support and conviviality, and by bringing the interests and the preoccupations of all families in the eyes of political, economic and social decision-makers. AFCs: a movement with more than 100 years of experience serving families. Aid to the Church in Need (AED) is a Pontifical Work, founded in 1947 by Father Werenfried, a Dutch premonitory canon. AED supports Christians all over the world, where they face material difficulties or persecution. 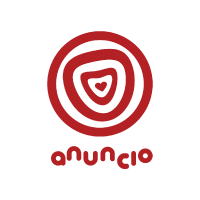 Its mission is threefold: to inform about the situation of Christians in the world, to pray and share, supporting more than 5000 projects each year. 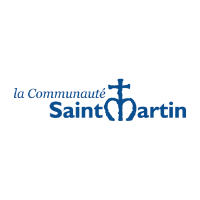 Founded by Father Jean-François Guérin in 1976, in the renewal of the Second Vatican Council, the Communauté Saint Martin trains more than 100 seminarians in its seminar on a simple model: intense community life, rich liturgy, demanding studies, concern for mobility and humour. Sent by at least three, priests and deacons pray, live and work together in a spiritual and pastoral fraternity. 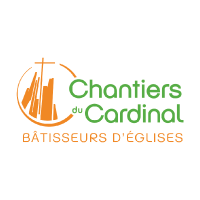 Today it has 115 priests and deacons sent to 22 dioceses in France and abroad (Italy and Cuba). 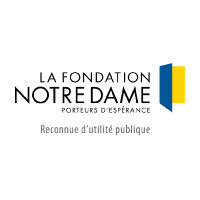 Recognized as a public utility for 25 years, the Fondation Notre Dame, through its Entraide & Éducation program, encourages and develops projects of mutual aid, education and Christian culture. 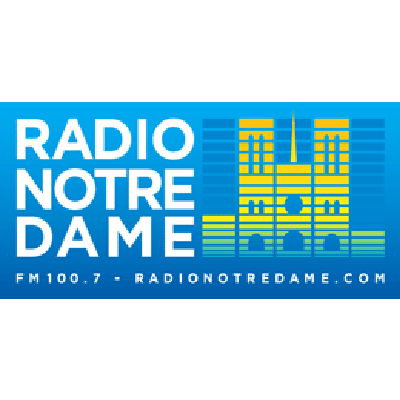 The Fondation Notre Dame is mobilized in the service of the human person, in all its dimensions. Its missions are, with all those who wish to make man grow by restoring his confidence and hope, to make their commitment and ideas bear fruit. 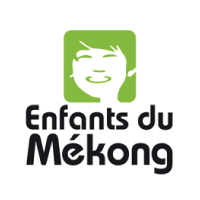 It houses nearly 40 foundations that appeal to the public for generosity (Bernardins, KTO, Insertions par le logement, Avenir du Patrimoine à Paris, EDC,...) or that are created by individuals. The aim is to promote projects of a Christian nature and that is why EPHATTA deserves to be encouraged and supported because it has a positive vision of the harmony of human relations that Christians are called upon to foster. 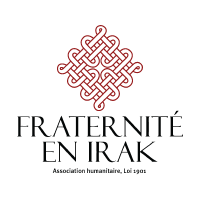 Born in 2011, Fraternity in Iraq supports the religious minorities of Iraq (Christians, Yezidis, Shabaks, Mandeans, Pakistanis...) by helping them to live with dignity in their country. With its low operating costs (2%) and 190 volunteers that have gone to Iraq since 2011, it leads sustainable projects in the fields of health, education and the return to work, while being able to respond to the emergency. Since the end of 2016 and the liberation of the Nineveh Plain, Fraternity in Iraq has been actively involved in post-Daech reconstruction through four major projects: mine clearance, economic recovery, reconstruction of the 4th century sanctuary: MarBehnam, and the renovation of 328 apartments in the poor Qaraqosh district. The major project of 2018 is the reconstruction of one of Mosul's oldest churches. 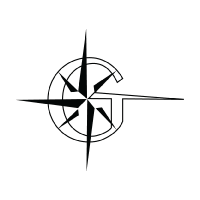 GENESES welcomes young adults in discernment of their professional project, relaunching them through manual work, sport and community life. For 6 months, the association allows them, from concrete experiences, and the talents they discover then, to discern in depth on their professional vocation. Hozana is a social prayer network, which allows to create and join prayer communities around spiritual proposals. 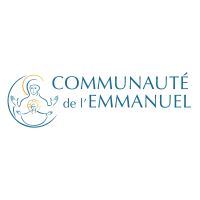 For example, a community to receive a commentary on the Gospel of the day every morning; preparations for Christmas, Easter and the major liturgical celebrations; retreats to grow in faith, find peace or reflect on the meaning of life. Everyone can also create their own prayer community, to organize prayers around particular intentions by inviting their relatives. Because the local Christian community is the place for life-changing encounters, Alpha offers tools to serve communities of different Christian denominations who wish to reach our contemporaries where they are. The Alpha Journey is a series of meals, open to all, where everyone can come to question themselves and share with others about the meaning of life. Some courses focus on the discovery of the Christian faith (Alpha Classic, Alpha Youth, Alpha Campus, Alpha Pro, Alpha Prison), others on the construction of the couple relationship or the exercise of parenthood (Alpha Couple, Alpha Duo, Alpha Parents). 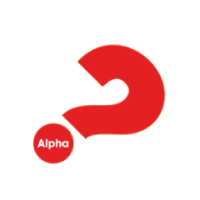 An Alpha Course is always offered in conjunction with a parish or church, in agreement with the priest or pastor and under his authority. 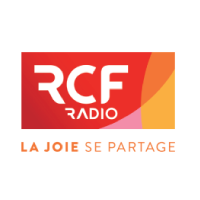 Today, about 1,200 parishes, churches or chaplaincies offer one of these Alpha Courses in France. 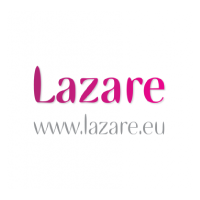 These courses are organized and animated thanks to a network of more than 10,000 lay volunteers. 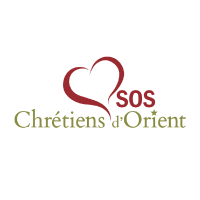 Founded in 2013, following the takeover of Maaloula (Syria) by the jihadists, the main objective of SOS chrétiens d'Orient is to help Eastern Christians to remain at home in the Near East by providing them a concrete material help and above all a human one through the permanent presence of volunteers in our mission countries.